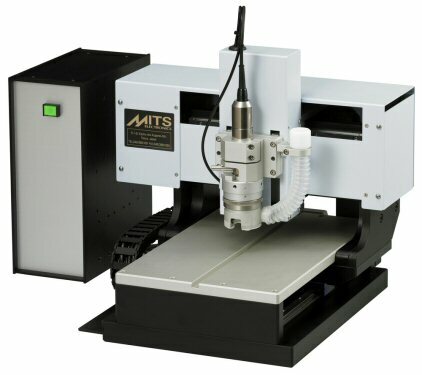 Capable of processing various materials! 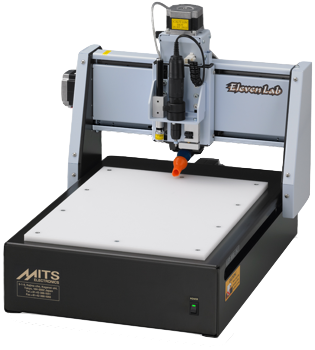 With over 1,000+ Users and counting, MITS is the most complete and trusted desktop prototype system on the market. 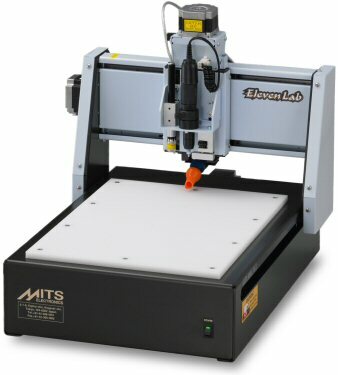 Capable of making great looking double sided boards! 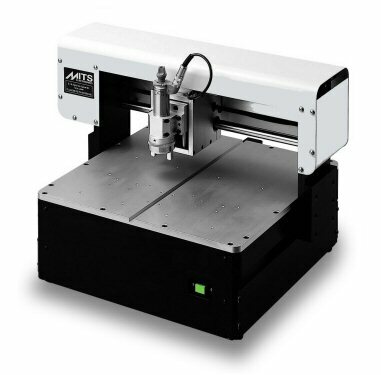 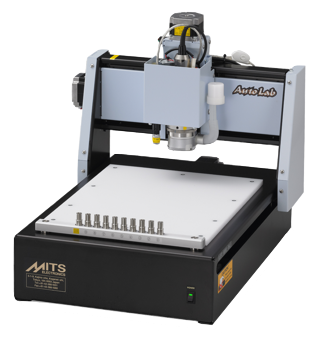 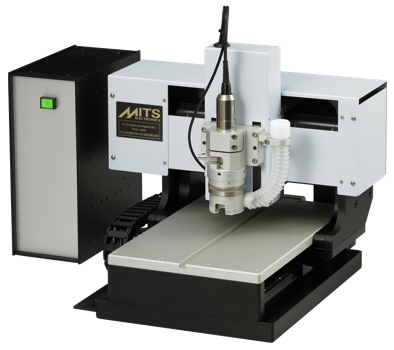 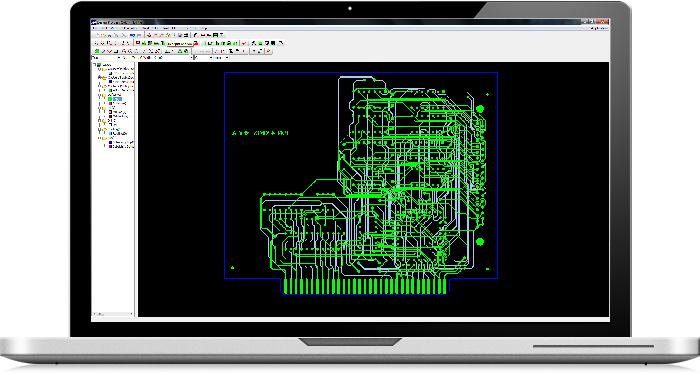 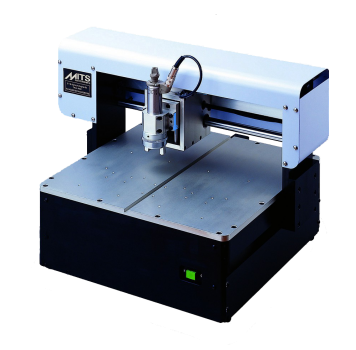 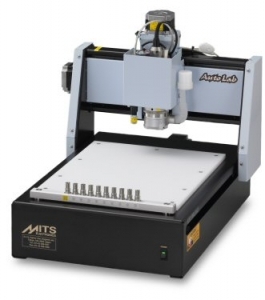 MITS is loaded with useful, functional options that allow users to quickly and easily create stunning pcb boards. 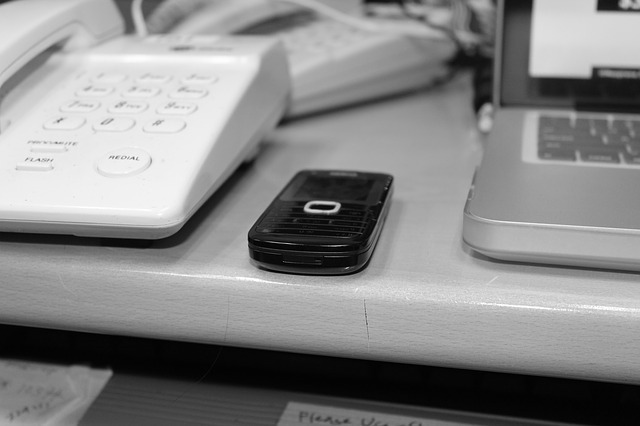 But that’s not all, when you buy a system you will also get the most amazing customer support around!